Warren Buffett’s HomeServices is now the largest resi brokerage in the country. The company has been on a nationwide acquisitions tear. 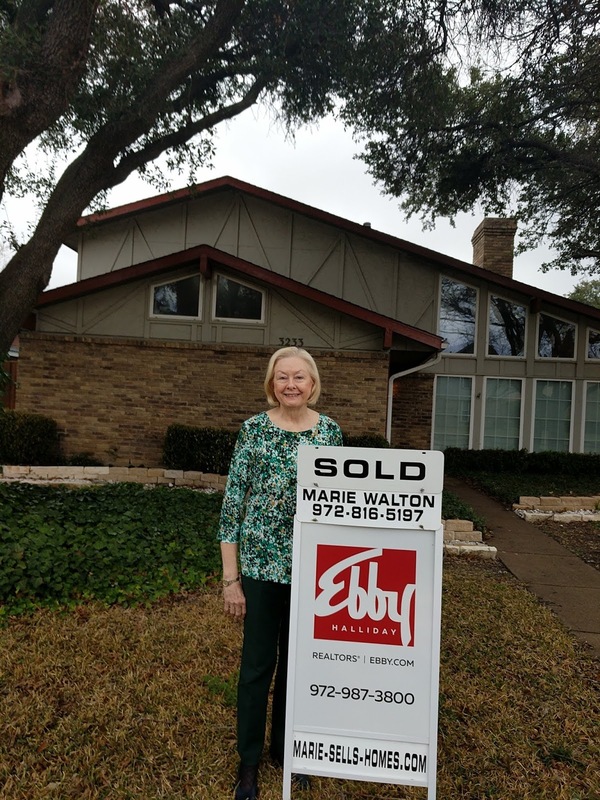 Last year, the brokerage acquired Ebby Halliday, the largest indie brokerage in North Texas.